Chronic inflammation throughout the body is at the root of many of the leading chronic diseases we face today, such as heart disease, high blood pressure and cholesterol, and cancer. Chronic inflammation also has a significant effect on increasing arthritis, joint pain, muscle pain, and an array of digestive problems as well. The foods we eat play a significant role in the level of inflammation in the body. Fried foods, refined carbohydrates, and sugary foods have some of the most inflammatory effects on the body. However, a diet of vegetables, fruits, whole grains, and lean protein can help decrease inflammation, and protect the body against chronic disease and cancer. Here are 5 delicious foods known for their potent anti-inflammatory effects to add to your own nutritious diet! Boasting more antioxidants than green tea, pomegranates are a perfect inflammation-fighting food. They have a high concentration of flavonoids, which both reduce inflammation and cause our cells to have better responses to fighting inflammation in the future. 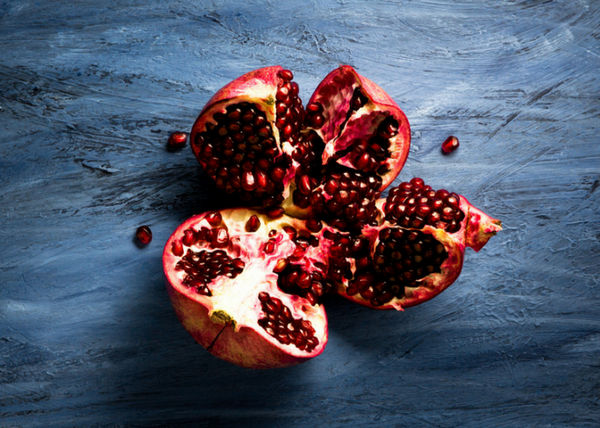 Their antioxidant properties also fight cell- damage, making pomegranates a great food to halt skin aging. 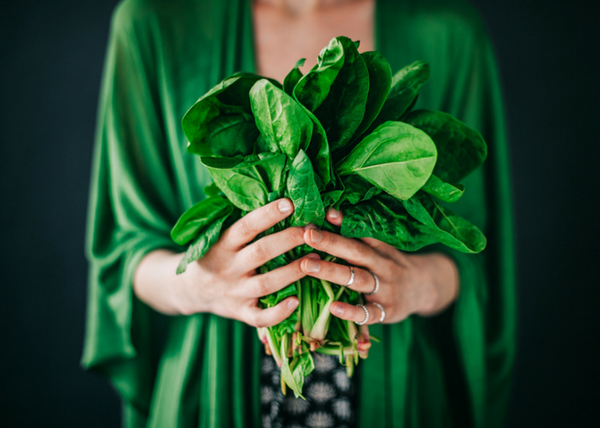 Dark leafy greens, such as chard, kale, spinach, and collard greens have an alkalizing effect on the body. They are also rich in vitamin E and vitamin K, which are powerful inflammation fighting vitamins. Switch up your salads with a range of dark leafy greens for a wider array of vitamins and antioxidants. 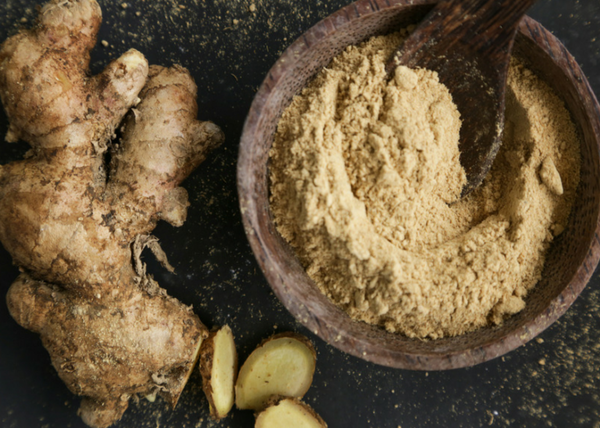 More than just a spice you add to your holiday gingerbread, this root is packed with powerful antioxidant and anti-inflammatory properties. Not only does ginger help reduce muscle pain after exercise, but the anti-inflammatory properties of ginger are also known to help fight cancer. 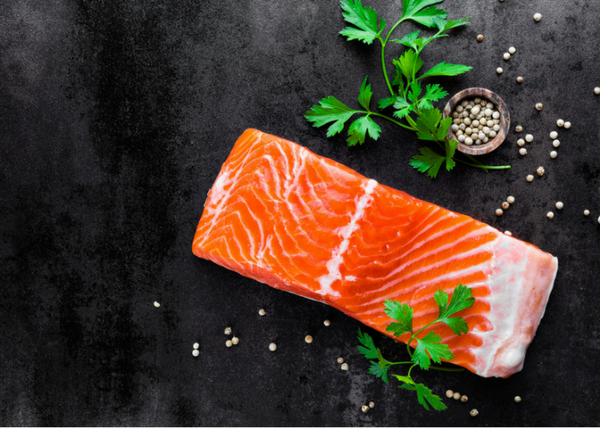 The omega-3 fatty acids packed in cold water fish, like salmon, are famous for their anti-inflammatory properties. They help decrease the plaque that builds up in your artery walls, which leads to high blood pressure and heart disease. Studies have also shown that the omega-3 fatty acids found in cold water fish can act as a substitute to NSAIDs to help reduce pain. 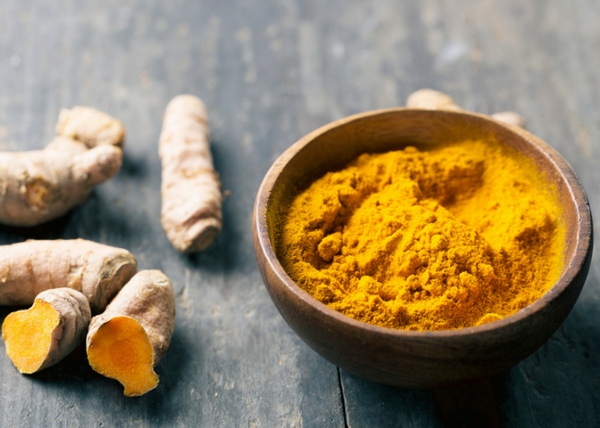 Turmeric has more to offer than just it’s beautiful color and wonderfully unique flavor. It has been shown to help reduce pain in people that suffer from rheumatoid arthritis and joint paint. 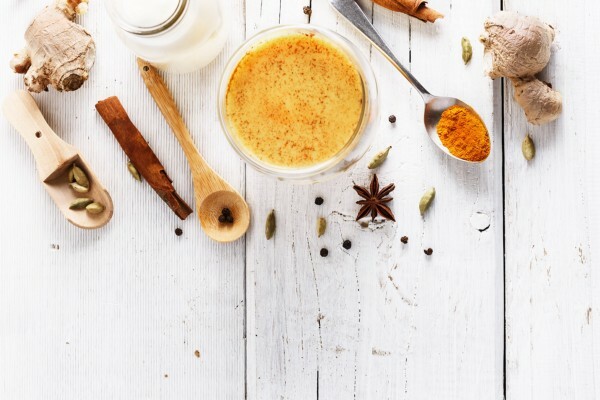 Try adding this spice to warming and delicious soups and curries, and check out the recipe below for your ultimate anti-inflammatory fall drink! In a saucepan, combine all your ingredients. Whisk them together over medium heat. Adjust to taste. Add more spice or maple syrup as needed. Enjoy the health benefits of this cozy, anti-inflammatory drink!